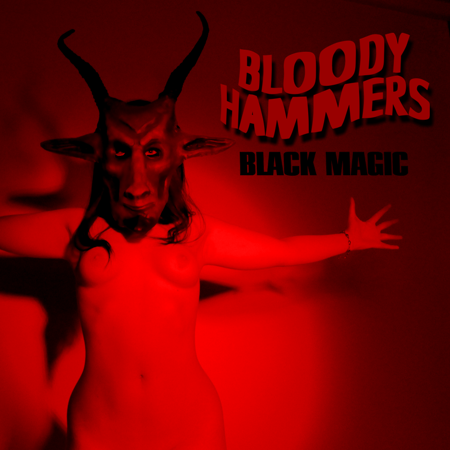 screwbiter studios: Baphometx Bloody Hammers Pt II! Baphometx Bloody Hammers Pt II! their music is pretty badass, I highly recommend it. Go get it Here!